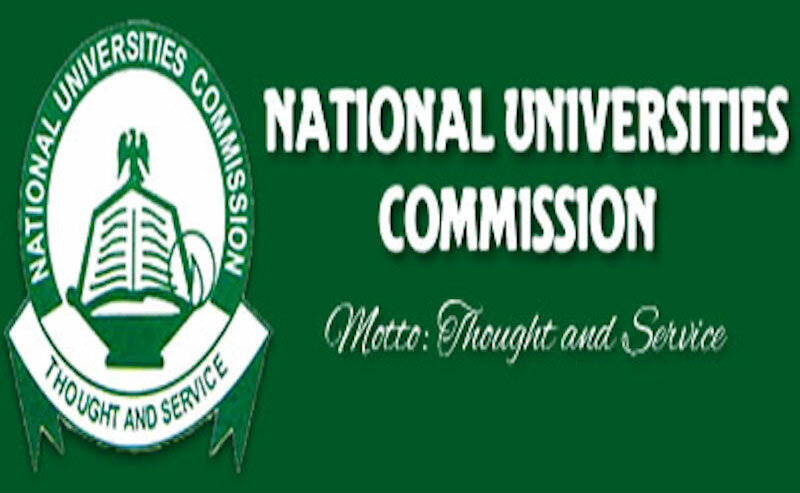 The National Universities Commission (NUC) has said it is currently processing 303 new applications for private universities from different parts of Nigeria. The Executive Secretary of NUC, Prof Abubakar Rasheed, said the applications were received from groups of individuals, corporate organisations, foundations and faith-based organisations from all over the country. The NUC boss further noted that the country currently has 170 universities out of which 79 are private with 38, representing 48.11 per cent, owned by faith-based organisations, while 41, representing 51.89 per cent, are owned by corporate bodies, foundations or individuals. He said although there were many private universities in the country, most of them were still unable to fulfill their admission quotas as they admit barely six per cent of the total university admissions in the country per session. He however stated that the setbacks were not enough to stop the issuance of licences as Nigeria needs more universities to cope with the high demand for university education. While admitting that private universities still face a number of challenges, including non-availability of quality infrastructure and facilities, merit-based student admission, staffing and sustainable funding, Rasheed, however, noted that in spite of these difficulties, the institutions have fared very well. Speaking on the summit, he said the programme was to serve as an avenue for the exchange and promotion of good practices in private university education delivery in Nigeria and to initiate a dialogue on the challenges and opportunities in the subsector. “The summit is also aimed at supporting the Nigerian government’s effort at developing academic, institutional and executive capacities within the higher education subsector, to enable it compete effectively and be relevant in an increasingly knowledge-driven world economy,” he said. In a keynote address, the Minister of Education, Malam Adamu Adamu, noted the huge expansion of the Nigerian University System through the application of private resources, rising from 30 universities in 1996 to 170 universities in 2019. Adamu, who was represented by the Permanent Secretary, Ministry of Education, Arc, Sonny Echono, urged the institutions to tackle the challenges bedeviling them such as improper staffing, excessive proprietor influences and inadequate funding among others. The minster also charged the institutions to adhere to admission requirements and address the issue of their inability to fill the admission quota allocated to them, noting that at the centre of the crisis was the relatively higher fees that they charge. He also tasked them on adherence to extant guidelines and regulations of the NUC, good university governance as well as adequate and sustainable funding. Earlier, the Registrar of the Joint Admissions and Matriculation Board (JAMB), Prof Ishaq Oloyede, said rather than help to solve the problems bedevilling the university system, private universities have complicated the matter. While noting that there are first class private universities which are performing excellently, Oloyede however alleged that some had come to complicate the corruption that was in the system as convocations in some private universities were more like family meetings where only members of the family held sway. He further stated that some proprietors of the universities were already collecting money from the universities that are still struggling to grow.